Unlocking Pandora's Box: disney, you've come so far. disney, you've come so far. Anyway, on the 11th of December, I got to go and see 'Saving Mr. Banks' with my friend Ciara at Dubai International Film Festival (DIFF) an entire week before general release. 'Saving Mr. Banks' is an emotional roller-coaster of a movie that is about the author of Mary Poppins, P.L. Travers, and how she reflects on her tragic childhood during meetings with Walt Disney regarding the adaptation of her novel. It depicts Disney studios during the late 1950's to early 1960's and really is a must-watch. Another recently released Disney movie that I watched was Frozen, the latest addition to the Disney princess series. Together, these two movies got me thinking about how much Disney has evolved since it started. I will warn you now: this post contains major spoilers for Frozen, so if you haven't seen the movie, I suggest you stop reading now. If you're still reading, I'll assume that you've watched the movie. 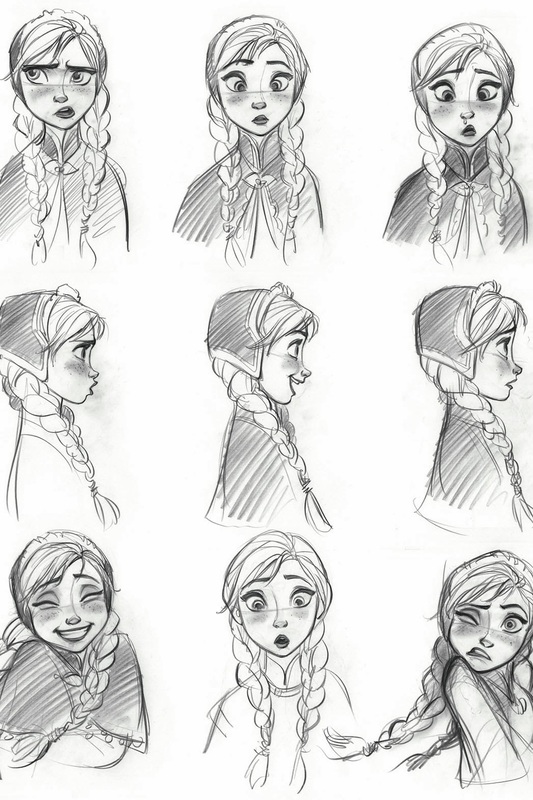 Frozen really broke the norm for Disney princess movies, and it did this in several ways. First, the prince. 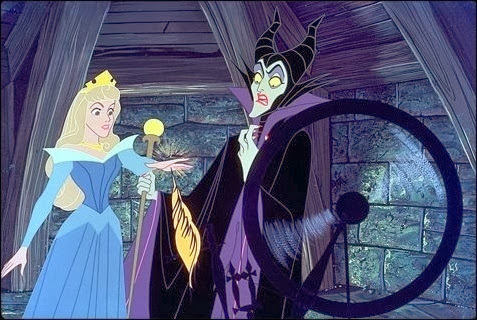 In early Disney movies, most notably Snow White, Cinderella and Sleeping Beauty, the princess had no trouble or second thoughts about marrying a man she had just met. While that might have been fine at the time, it may not send the right message to young girls today, as you now can't completely trust someone who you've only recently met. Frozen communicates this- Anna gets engaged to Hans, a prince from a nearby kingdom, on the night that they meet and she is sure it's true love. As it turns out, all he wants is to steal her crown. Clearly, that engagement didn't turn out so well. 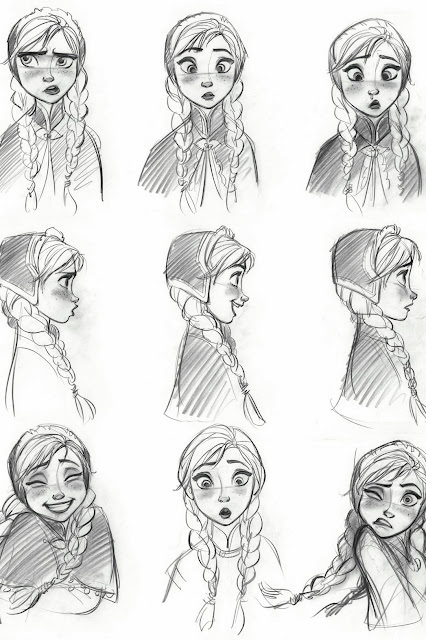 Frozen also helped to show that over the years, Disney's female characters have become more independent. If you look at the three classics again- Snow White, Cinderella and Sleeping Beauty, you'll notice that the women are all reliant on their prince. Snow can only defeat her evil stepmother with the help of her prince, Cinderella can only escape her evil stepmother and ugly stepsisters by getting married to the prince, and Aurora can only be saved from Maleficent's sleeping curse through a kiss from a prince. The men are constantly coming to save them. This trend continued into a few of the more modern Disney films, such as The Little Mermaid, where Eric is the one who needs to give Ariel her voice back. However, it does start to change. In Beauty and the Beast, Belle is intelligent and brave, and instead of the Beast saving her, she saves the Beast. It's the same thing in Tangled- Rapunzel saves Flynn. Mulan is the toughest of all Disney protagonists- she doesn't get married, defends China against the Huns and instead of the men saving her, she saves all the men. And of course, we have to look at Merida from Brave, who saves her kingdom single-handedly. In Frozen, Kristoff may have rushed to save Anna from freezing solid, but in the end, it's her sister, Elsa, who saves her. Frozen proves to audiences that it is possible to save yourself, rather than to wait for some prince to come and save you. And like Brave, it shows the importance of family relationships. 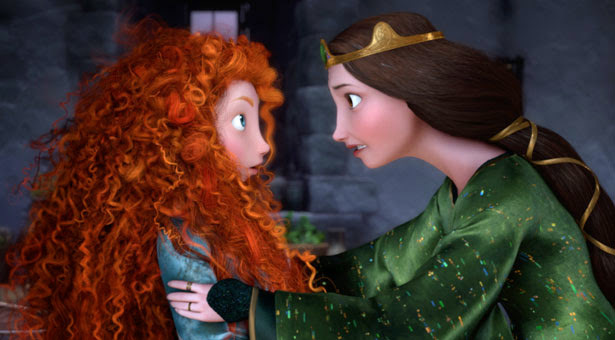 Merida's relationship with her mother was a key part of the main storyline in Brave and in Frozen, the relationship between Anna and Elsa was at the forefront of the movie. In conclusion, Disney princesses always have been and will always continue to be role models for young girls. It is important, therefore, that these characters communicate the right message. As Walt Disney once said: "movies can and do have tremendous influence in shaping young lives in the realm of entertainment towards the ideals and objectives of normal adulthood." I totally agree! Disney princesses are the best! I actually have a homework for this weekend that consists on drawing princesses and fairytails, I'll problaby show it later on my blog! I just found your blog and I absolutely love it! Can't wait to read more posts of yours!